I have bought clothes from Brook Taverner for a number of years and have always been highly delighted with my purchases. 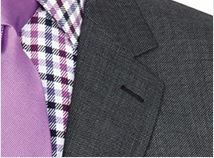 The cloth, fit and style are always spot on, as is the customer service. This was my first on-line suit purchase, have to say I am impressed with the material, cut and fit of the suit. Initially ordered a jacket that was too big, quick easy return process (via pre-printed Royal Mail). Replacement quickly delivered. Waiting to see how it holds together over the first couple of wears, hence the 4 stars - but feels and looks like it'll be good. Will use again ! The suit that I ordered arrived quickly and was of a high quality. Definitely good value. I have regularly bought from Brook Taverner and have yet to be disappointed. On the run up to my industry exhibition season I decided to buy a couple of new suits. I chose the Chivenor three piece check and the Dawlish Navy birdseye two piece. The consignment arrived two days later. Both suits are of exceptional quality and considering they were bought in a seasonal sale, they represent extraordinary value. One of the suits jackets went back for a different size and I had its replacement in my hands three days later! Super super service !!! 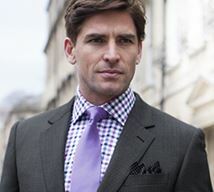 I have purchased many times from Brook Taverner. The quality is a step up from the normal high street brands at a very competitive price. The service has always been excellent with quick delivery and good packaging. 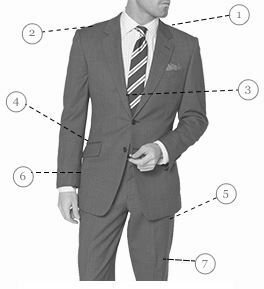 Brook Taverner is now my go-to suit retailer. I don't have to say more. My suit was delivered in good time, it was properly packed and fitted well. Recommended. 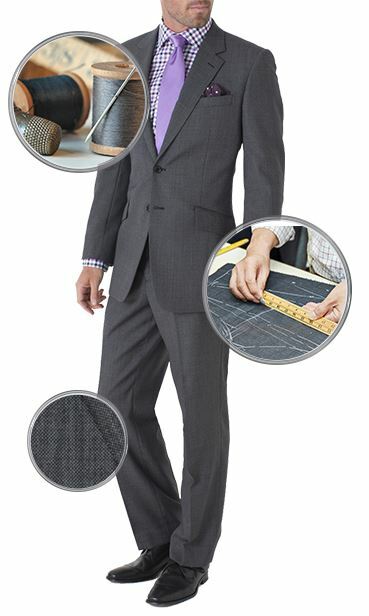 I received my order for a suit and a wool jacket very promptly. The quality of each was excellent. I will definitely be ordering again. Brilliantly made clothing, at competitive prices and 1st class service! My husband now refuses to buy any other shirts, the Brooke Tavener ones are far superior than any well known high street brand and cheaper too. Such great quality. He ordered a suit this week and the fabric was identical to an old M&S but the tailoring was 100% better in the finish and cut. Such helpful staff and such an amazing company. The only thing we've ordered in the past which we had to send back were size 12 shoes, simply because they only came in a narrow fitting which was such a shame as they too are of superior quality. Can't rate this company enough, they really have got it right! Hope they launch a women's wear soon! Love my suit but also worth to be mentioned that the team is super responsive and flexible. This is a company that places a great importance on meeting their customer 'expectations. I have now gone back several times to order more suits as the quality is very good (far better than M&S). 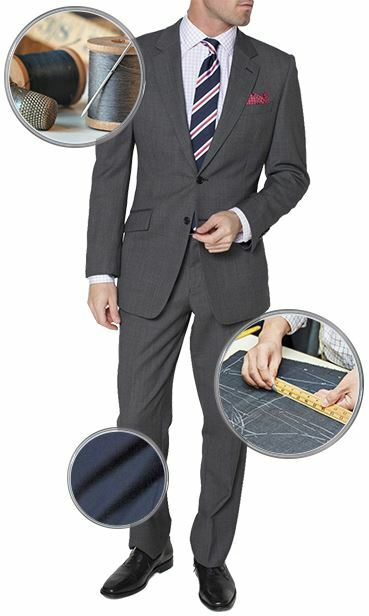 Competitive prices, excellent offers, good quality suits which fit perfectly and a quick delivery. What more could you ask for and why would I want to go anywhere else?